How do I build a DRS device? If your device can connect to the internet; it can use Amazon Dash Replenishment.  You have the flexibility of having your device connect through your cloud or directly. Your device should be configured to regularly update your app or cloud to avoid missing that "Ran out of it" moment for your customers. Your device can measure and reorder anything. Including products that your device might use or dispense like coffee pods or dog food. Your device can also reorder products that it counts on for operation like batteries for a connected smoke detector. DRS works with any sensor or tracking mechanism, but the best experience for your customers is one that tracks customer usage directly. For example, a washing machine that tracks how much detergent is being used and can automatically reorder when supplies are low. What do I need to get started using DRS?  In addition to understanding what makes a great DRS device, there are a few other things that you need to setup and understand to get started using DRS. 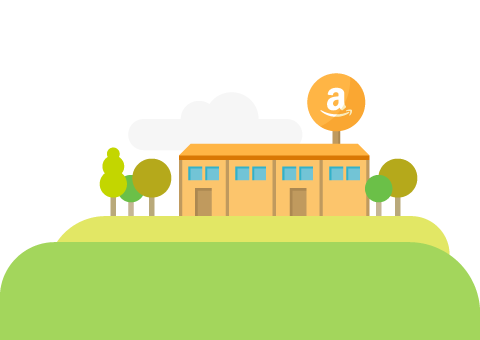 Login With Amazon - You will need to create a Login With Amazon (LWA) account and register your application. LWA allows customers to use their amazon account credentials to register for DRS. 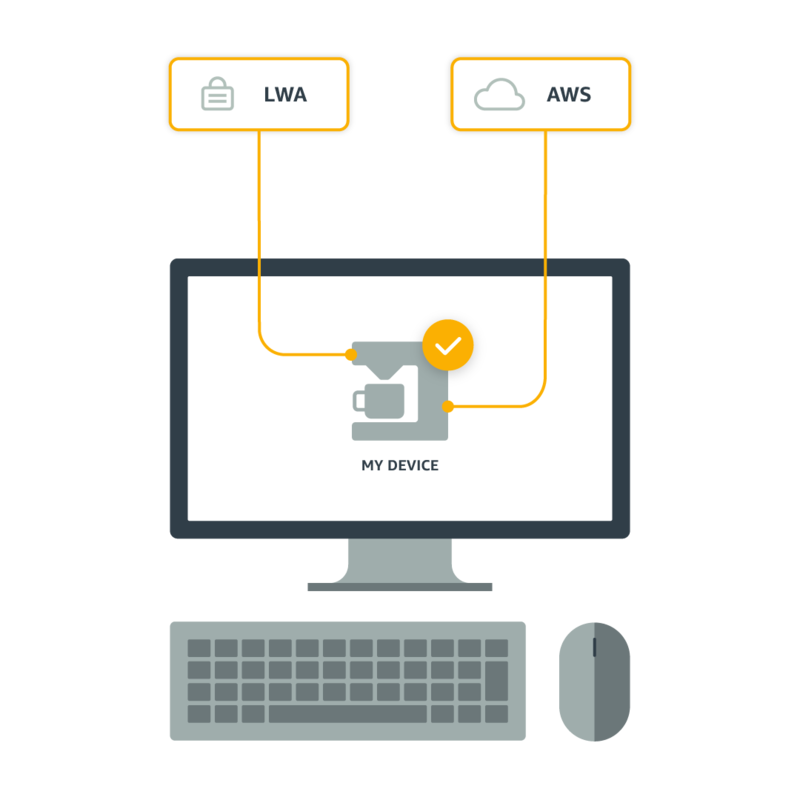 LWA has an SDK, making it easy to integrate into your website, iOS, or Android application. 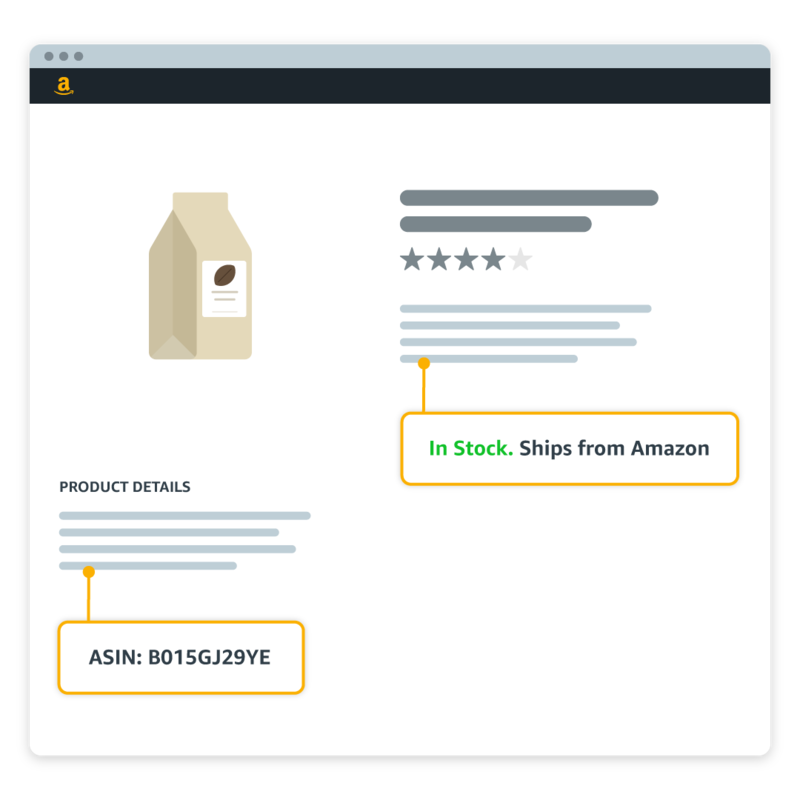 Amazon Simple Notification Service – DRS uses Amazon Simple Notification Service (SNS) to send order updates and status information for your replenishment requests. Configuring SNS is easy, you can use the AWS Management Console to be able to quickly create a Topic and setup permissions so that we know where to send your notifications. Finally you should think about the products you want your device to reorder and how to structure them for your customer. Please read more about ASINs and slots below. 2. The item is “Shipped and Sold” by Amazon.com. You can discover if a product is shipped and sold by Amazon.com by looking near the “In-stock” indicator on the detail page. Dash Replenishment Service uses the term Slot to represent a product that your customers would use with their device. For example, most color printers have 4 Slots, one for each physical color cartridge (Cyan, Magenta, Yellow and Black). The number of slots for your device is determined by the number of distinct products the customer could reorder using the device. 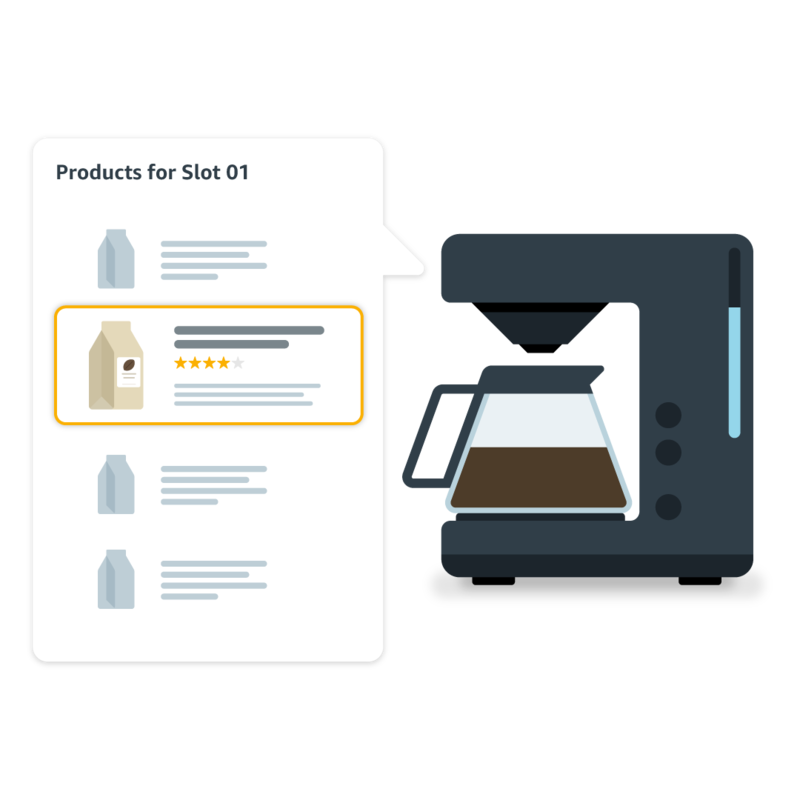 You will create a list of product ASINs for each slot in your device. During registration, your customers will choose one ASIN from the list that you created to be the product that is reordered when your device detects that a product is running low. For example your device may have a few options for black toner and you can add these to the ASIN list that you create for the black toner slot. Slots can also be used creatively if your device requires different kinds of products that can be automatically reordered. For example, a connected scale that can automatically reorder its own batteries and the products it is weighing such as pet food or cereal.